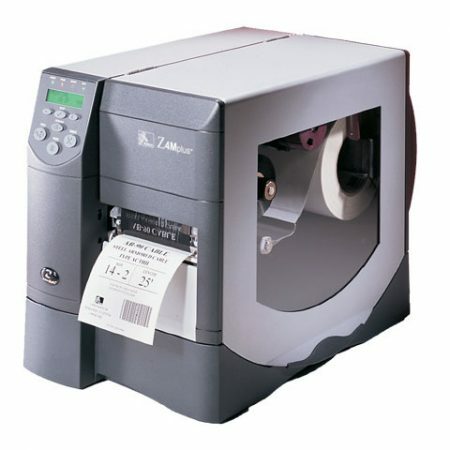 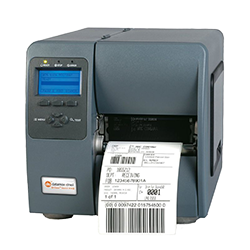 The Datamax M-Class M-4210 thermal label printer is an compact industrial strength thermal label and bar code printer. 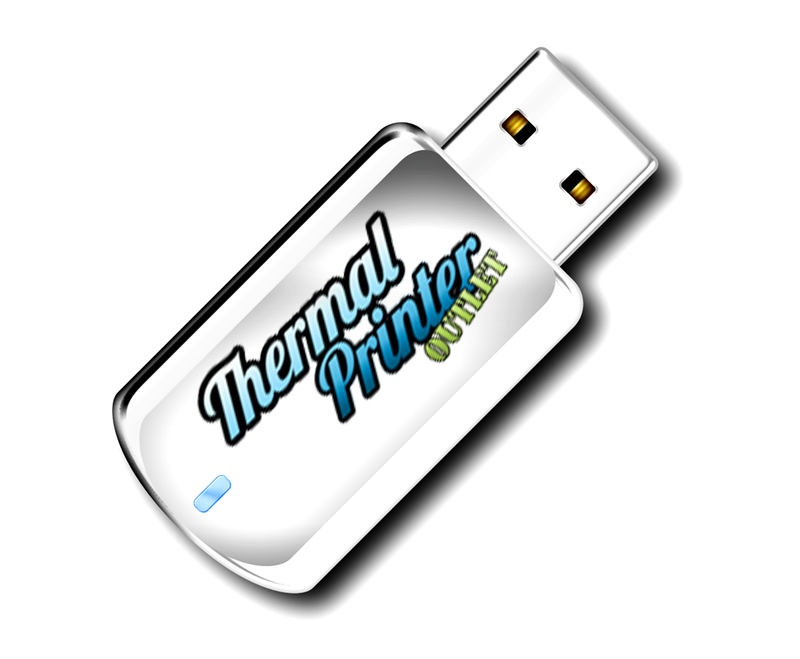 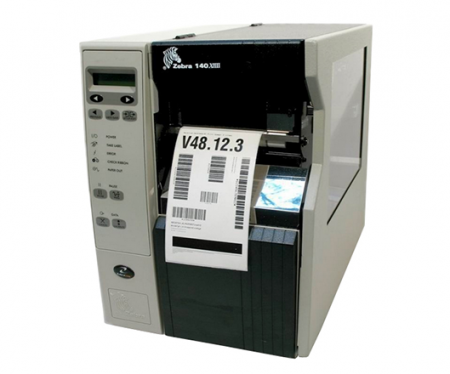 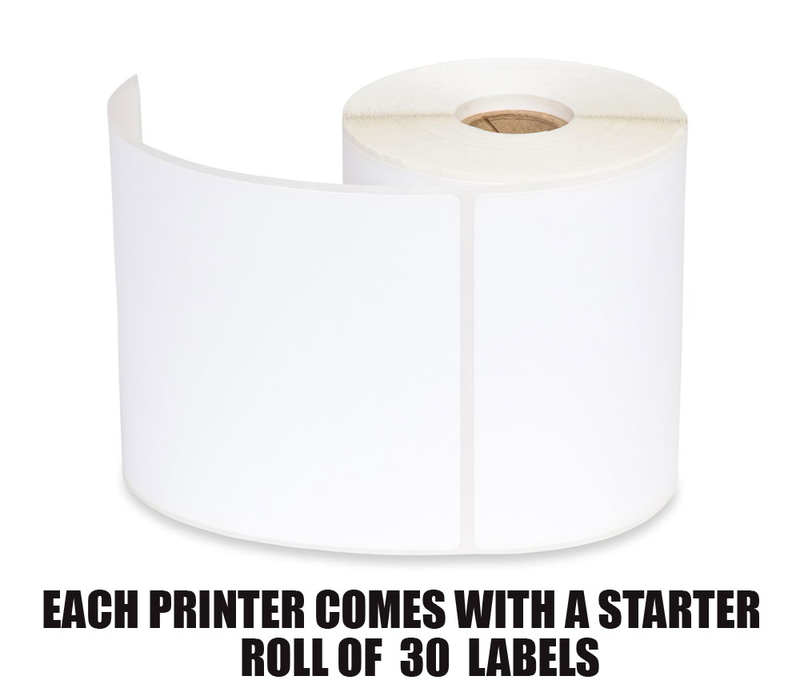 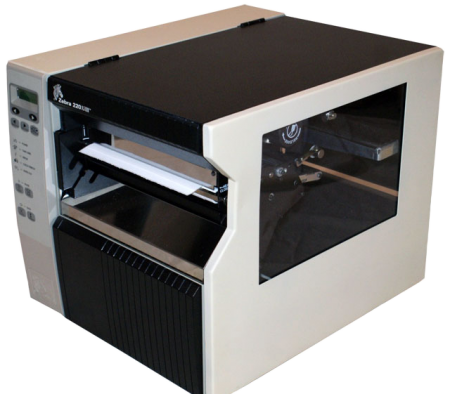 It prints labels as wide as 4.25″ and as fast as 10″ per second. 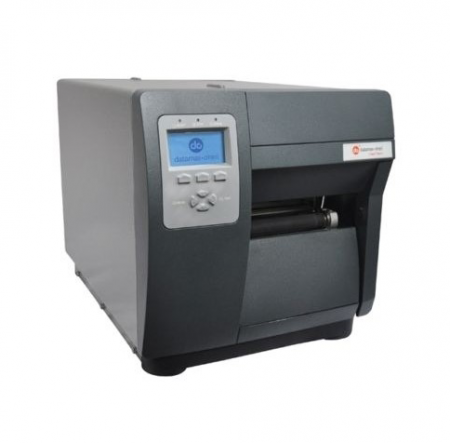 The M-Class Mark II printer can be used in a wide variety of applications with a range of media compatibility, connectivity and emulation support. 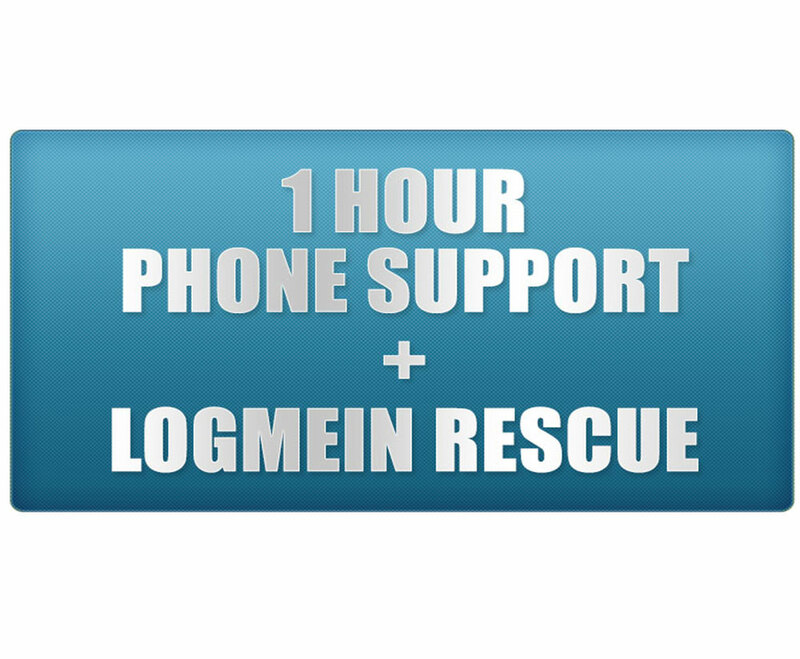 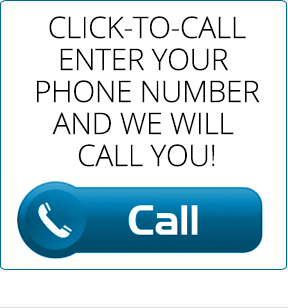 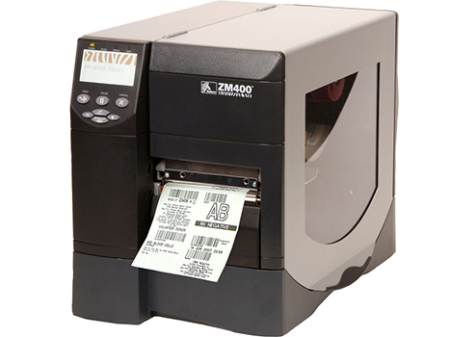 Integrates easily into existing applications with language emulation program allow users to seamlessly replace Zebra and Intermec printer. 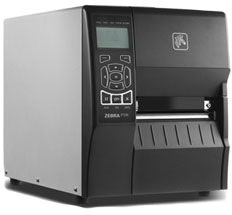 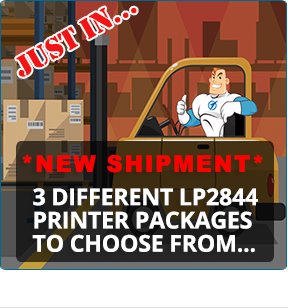 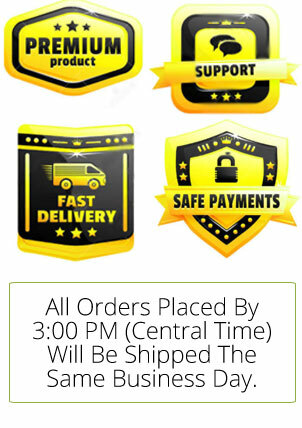 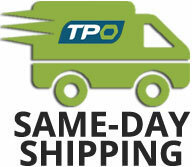 It is easy on the budget with the best value proposition for an industrial strength printer. 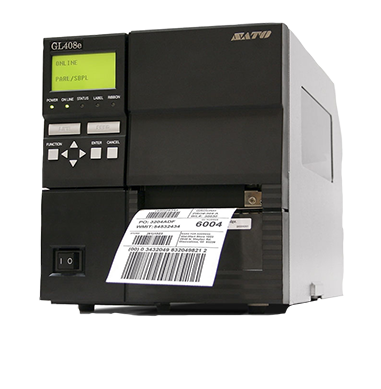 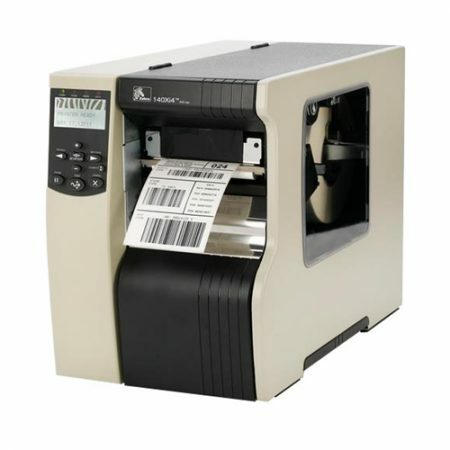 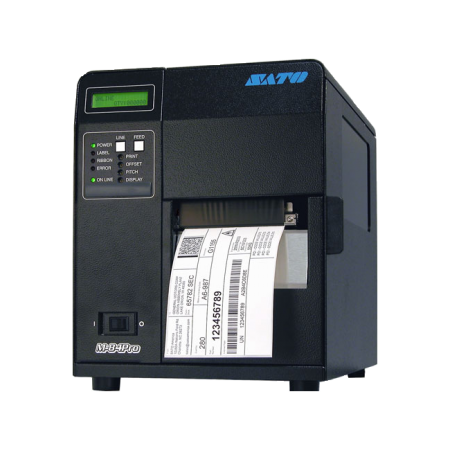 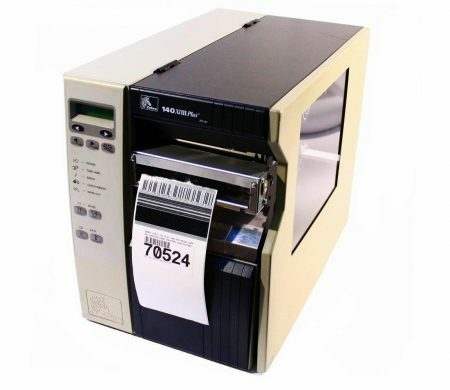 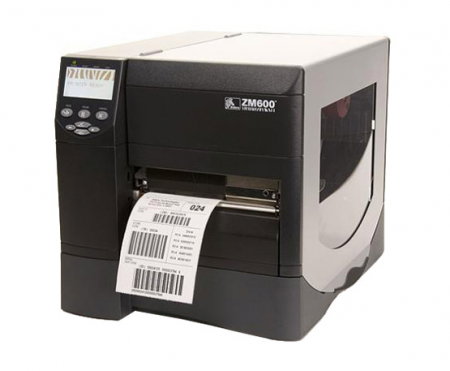 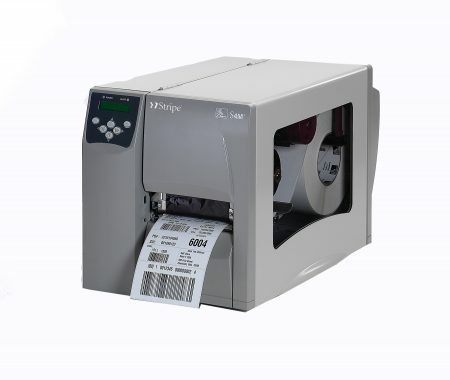 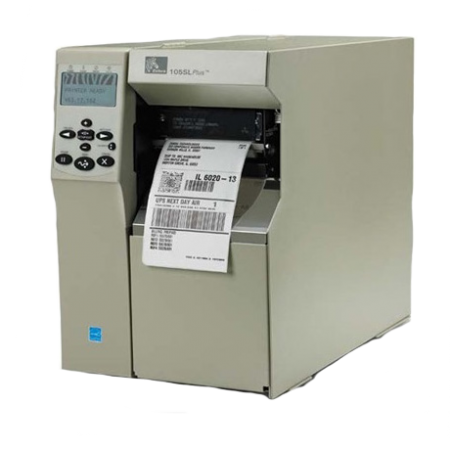 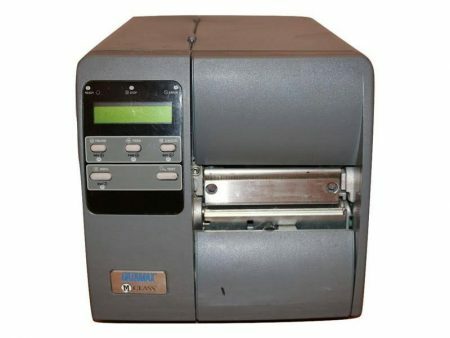 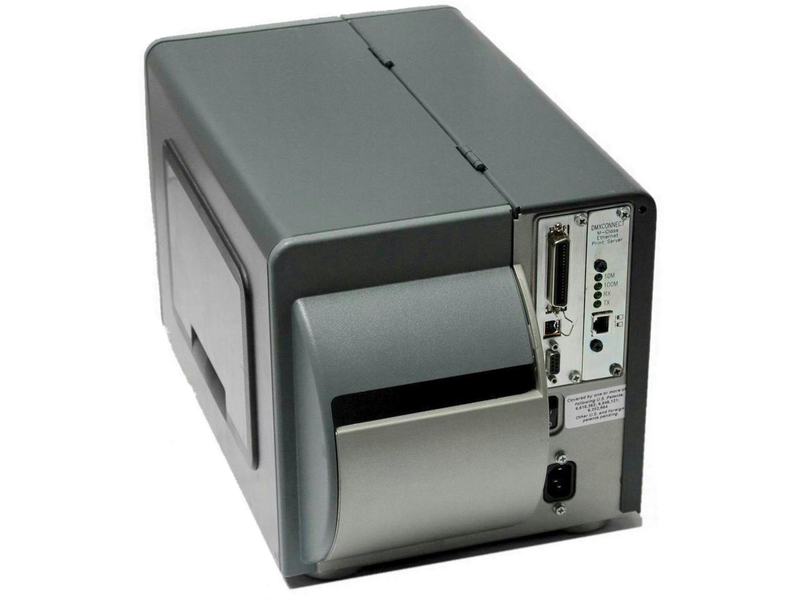 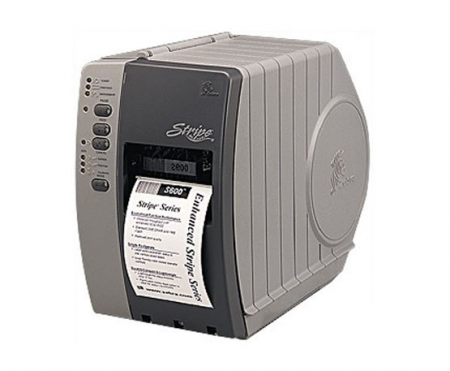 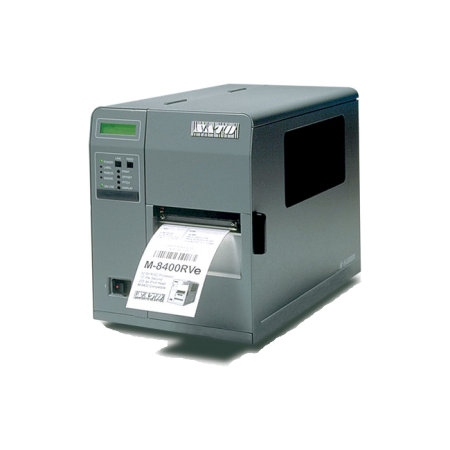 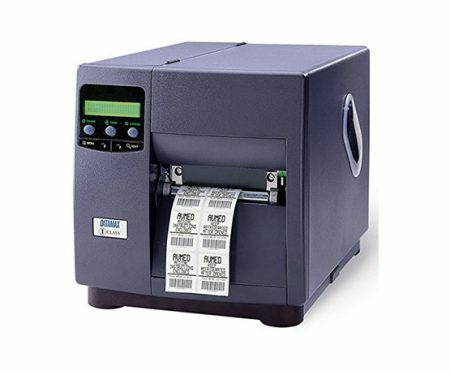 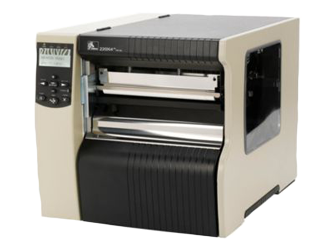 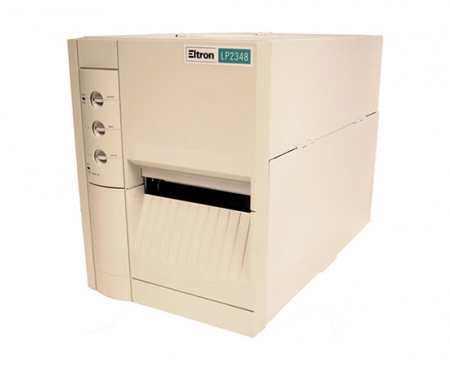 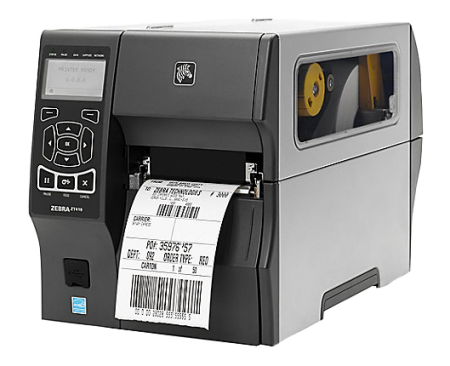 Popular applications where the Datamax M-Class M-4210 thermal label printer is used include; Manufacturing, Healthcare, Distribution and Logistics and Pharmaceuticals. Construction: Metal cabinet, clear side window to easily monitor media supple level. 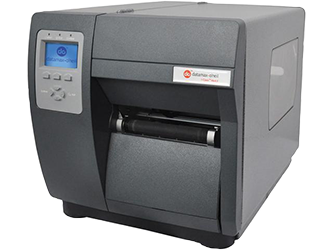 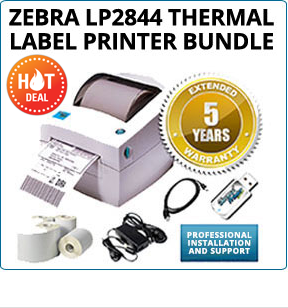 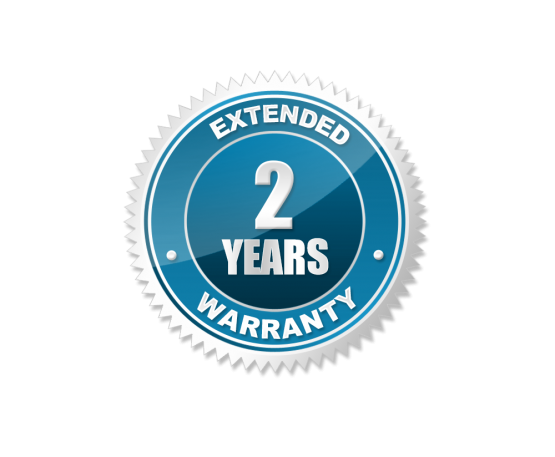 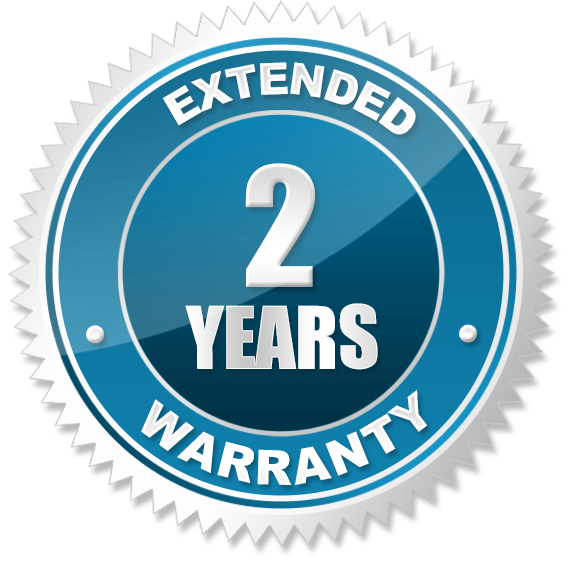 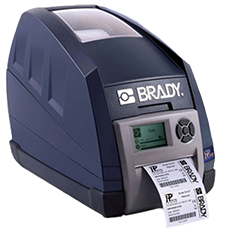 For a limited time, when you purchase a Datamax M-4210 direct thermal printer, we will upgrade you to a 2 year warranty for FREE!